Cultura Interactive was hired to not only reconstruct the company’s social media marketing strategy to increase brand awareness within the hispanic market in the U.S., but also create a user-friendly business opportunity website for current and future beauty advisors. 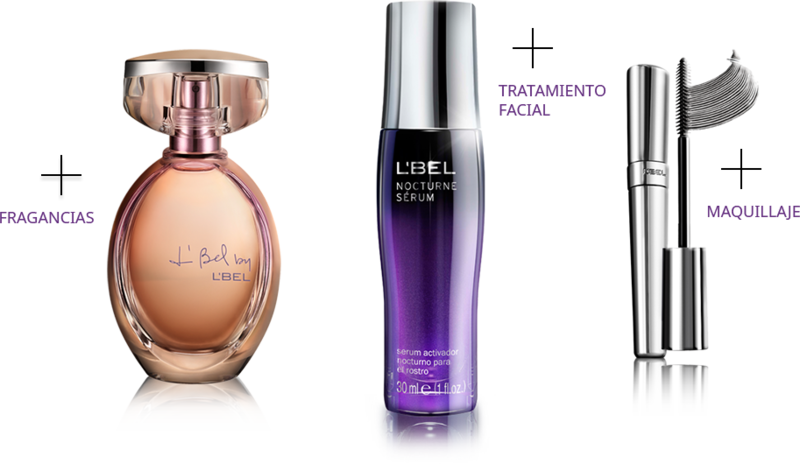 L’BEL is the third largest beauty company in Latin America, and the ninth largest direct seller in the world. The company creates rewarding entrepreneurial opportunities for women who strive to be successful, independent leaders in the beauty industry. L’BEL wants their Beauty Advisors to be successful. This is why it was crucial to have an improved, multifunctional Business Opportunity website that offers visitors and potential Beauty Advisors all of the resources necessary to start their career and have the support they need to achieve success. From frequently asked questions to detailed explanations of potential benefits, users will feel empowered right from the start. Since the company’s primary focus is to recruit new Beauty Advisors, we created a clean, inviting environment with plenty of resources and captivating call-to-actions. We also implemented a support system, so that future Beauty Advisors will have the proper guidance by a skilled manager. When L’BEL hired us to renovate their marketing strategy, they also needed to implement a brand new website to introduce their Business Opportunity section. 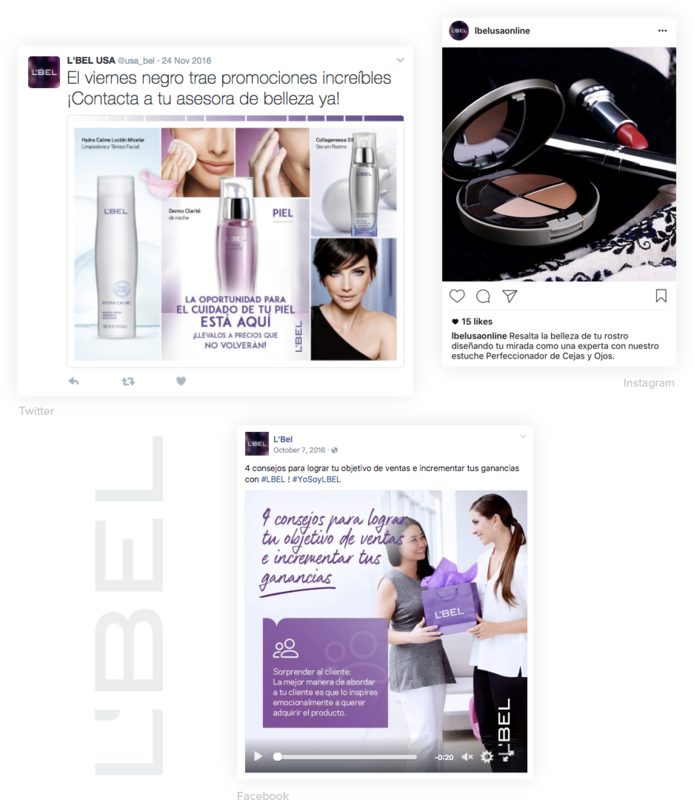 Our team worked hard to ensure that the new design offered a fresh and appealing environment for empowered women who are interested in becoming Beauty Advisors for L’BEL. Engagement, Blog and Events. L’BEL is constantly updating their subscribers and followers about special promotions, events, and other relevant business information. The new business opportunity page features the latest news about upcoming events, and it also contains a blog section where visitors can engage and read about a variety of beauty and business leadership topics all in one place – no matter the size. For L’Bel, there is much more to their brand than just producing sales. Their goal is to make women feel empowered, independent and beautiful while representing L’Bel.  Our team strategically created a continuous campaign using the hashtag #YoSoyLBEL. This campaign allows Beauty Advisors and Hispanic women feel connected with the brand, and proud to inspire others to achieve their goals as strong, independent women in the beauty industry. Social media marketing can easily be a full-time job, especially for a multi-level marketing company like LBel. Apart from creating weekly content calendars and managing each social media account, we also provided detailed monthly reports to effectively measure growth and return on investment (ROI).